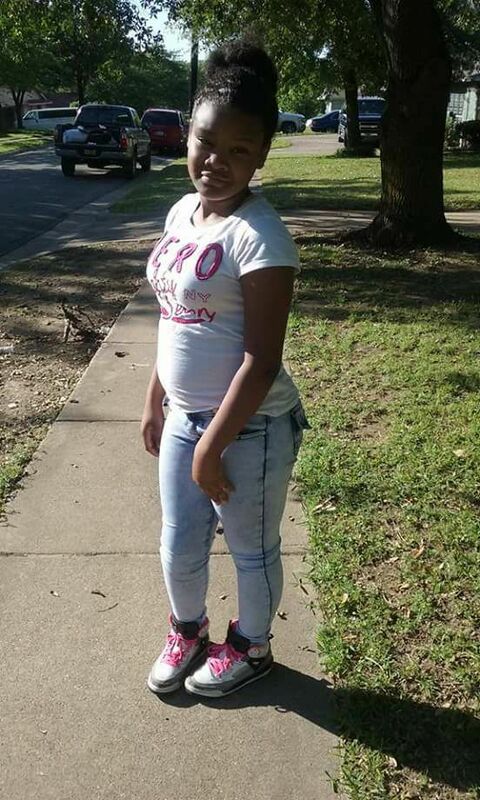 LANCASTER—New details have surfaced in the abduction of 13-year-old Shavon Le’Faye Randle of Lancaster. The missing Lancaster teen was taken from a relative’s home Wednesday morning in the 1300 block of Southridge Drive. Since then, family members said they received a call from an unknown male who said he was holding Shavon Le’Faye Randle against her will. Police said the family member told them the man threatened to harm the teen. A day later more information surrounding the incident has come to light. What at first looked to be a random act may have had more sinister motivations. According to the victim’s mother, Shaquna Persley, there was no visible forced entry into the home. However, the inside of the home was ransacked, before Randle’s abduction. Persley added that because her daughter opened the door for her abductor, she suspects that it had to be someone she knew. She continued that it was possible the suspect said the name of a person Randle knew and trusted, which would cause her to let him in. “It’s been 26 hours since they took her and I just want my baby back,” Persley pleads. The Dallas office of the Federal Bureau of Investigations has also taken part in this investigation. Please call 1-800-CALL-FBI (800-225-5324) if you have any information concerning Shavon’s location. A possible suspect vehicle was seen and described as a white 4-door sedan. It is believed that there is damage consisting of dark paint transfer on the rear passenger side of the vehicle. Shavon Le’Faye Randle is a black female, approximately 13-years-old, 5′ 5″ inches tall, weighing 120 pounds. She was last seen wearing a white shirt and blue basketball shorts. Persley say that she was last seen in possession of her mobile phone. Attempts to make contact via phone have been unsuccessful. Her device may be powered off or discarded. Shavon’s parents received the first call from their child’s alleged kidnapper at about 10:30 a.m. on Wednesday, police said. They received a second call shortly thereafter. At press-time it is still unknown if there was a ransom demand. According to City of Lancaster Spokesperson Rona Stingfellow, authorities are withholding certain information that may compromise their investigation because this is an ongoing case. Even though the girl’s cell phone is no longer on, police say they were able to trace its location on Wednesday. They are working to obtain surveillance footage from areas of interest. According to reports, there were more children in the home, who were not abducted. Contact the Lancaster Police Department at (972) 218-2711, if you have seen the missing person or have any information. FDN Staff Writer Rita Cook contributed to this report.